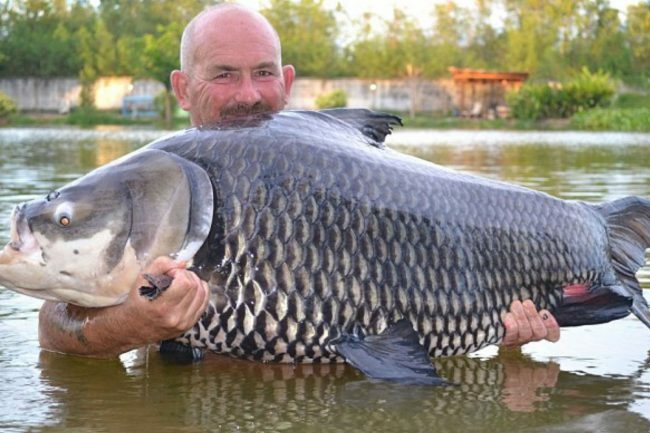 Former winner of prestigious angling award the Drennan Cup and a former British barbel record holder now living in Australia Andy Harman landed a massive Siamese carp during his recent visit to Thailand's idyllic Palm Tree Lagoon Fishery. The fish, weighing in at 68kg (150lbs), is the world's biggest Siamese carp. The keen angler, from Reigate, Surrey, used the simple bait of bread to lure the mammoth fish in and it took him 50 minutes to reel it to shore. At 150lbs, the monster weighed in at 7.25kg (16lbs) heavier than the previous record, which, was also caught by someone from Surrey on holiday in Thailand's Gillhams Fishing Resort. 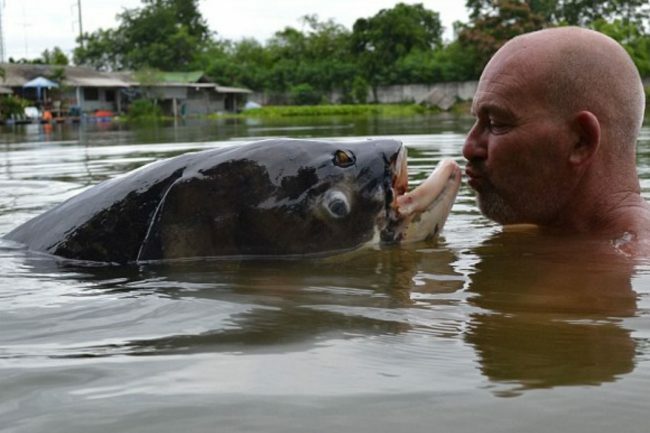 On October 9, 2013, on his birthday, Keith Williams, a 56-year-old keen angler from Carshalton in Surrey, UK, landed a massive 61kg (134lb and 7oz) Siamese carp. It took him 25 minutes to reel the fish to shore. 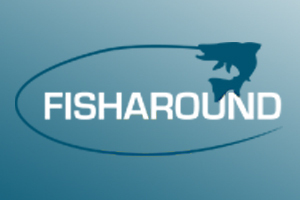 Mr Harman told GoFishing.co.uk: "It was eventually netted via a rectangular arapaima cage as it was too big for a landing net." 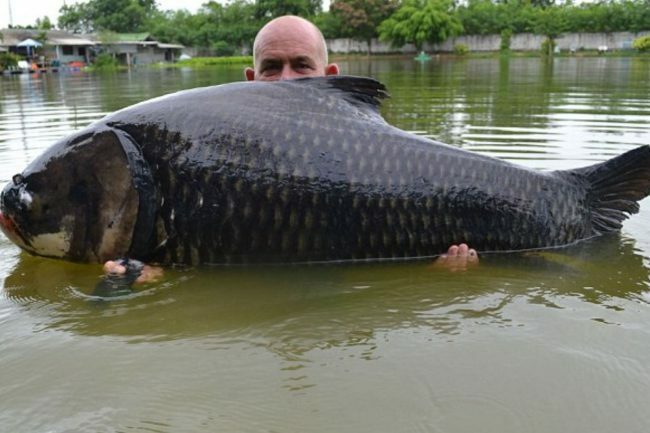 Despite smashing the world record, Mr Harman said he doesn't plan to submit it to the International Game Fish Association (IGFA) because he plans to catch an even bigger carp. 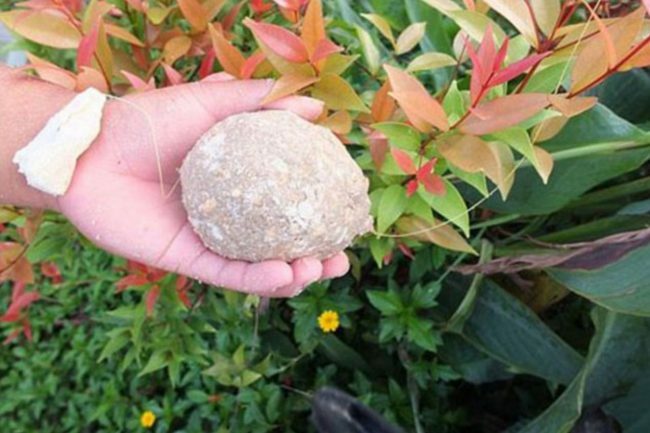 "It beat my previous Siamese carp best of 84lbs and although it is bigger than the current IGFA record I'm not going to be putting a claim in as I'm currently fishing for one believed to be even bigger at another venue that to date has not been landed before," he added. After posing for photographs, Mr Harman returned the fish to the lake safe and well. Tim Webb, owner of Palm Tree Lagoon, said: "Andrew had fished at our resort for four days the previous month specifically trying to catch one of our huge carp but with no luck. "He did catch two which were over 100lbs but he wanted one of the biggest ones. He even hooked one and fought it for 40 minutes before it got off his line. "As soon as he got home he immediately booked another flight and another four days fishing to have another go. "This he successfully landed one and was absolutely delighted."